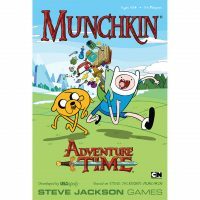 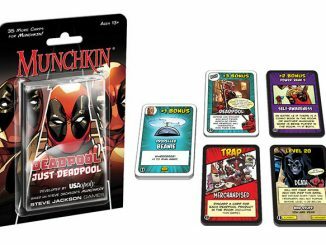 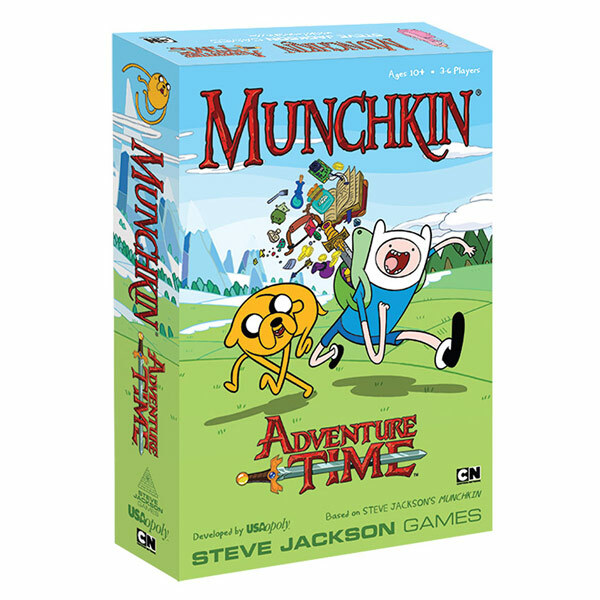 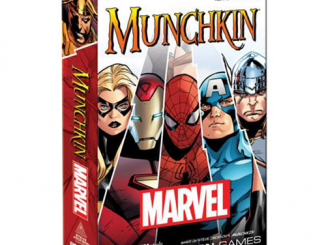 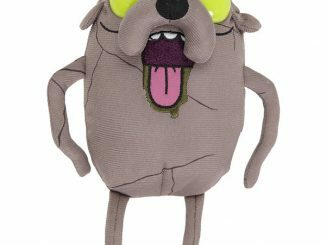 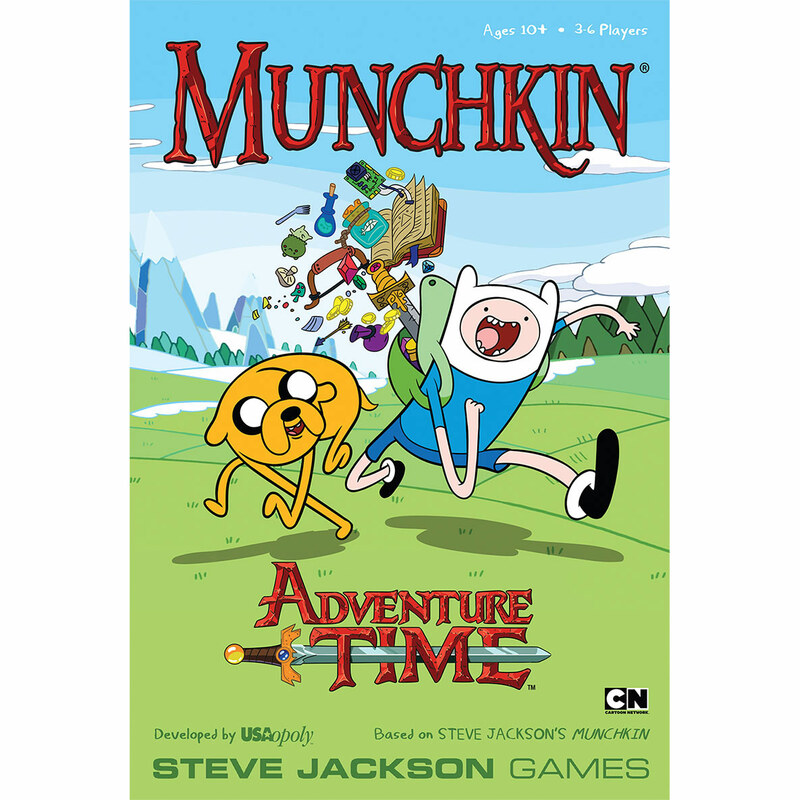 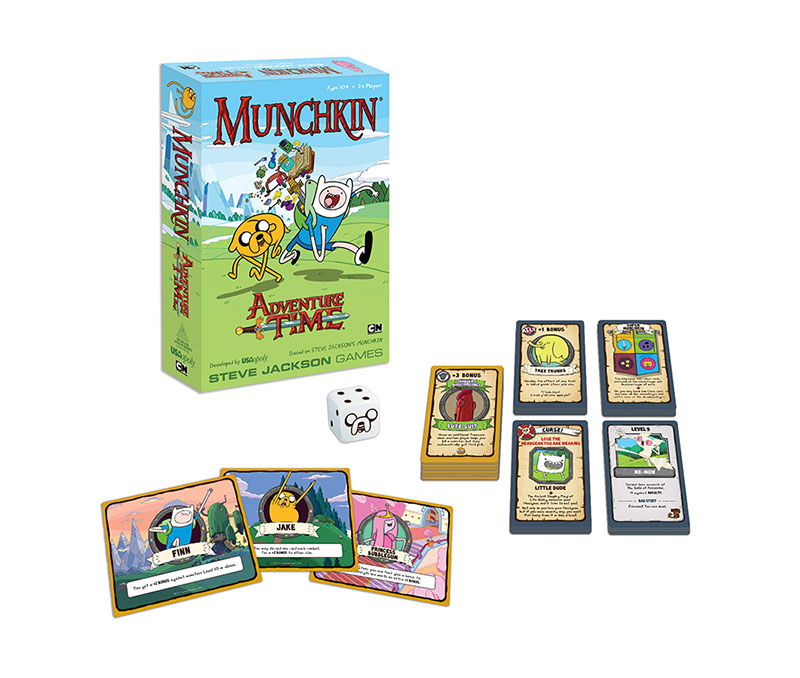 The Adventure Time Munchkin Card Game will be a hit with both fans of the land of Ooo and fans of the Munchkin card game world. 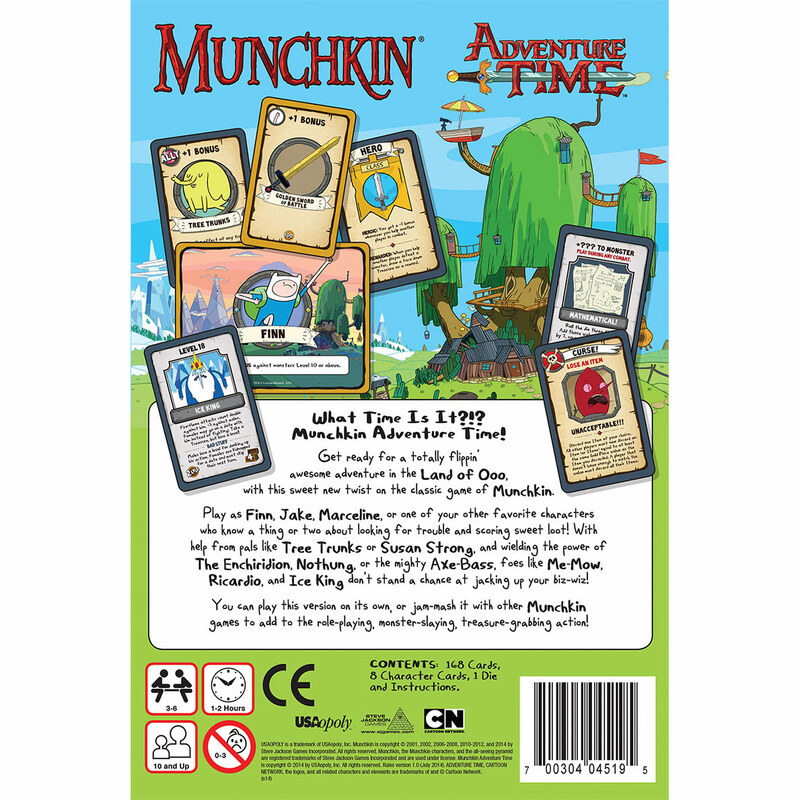 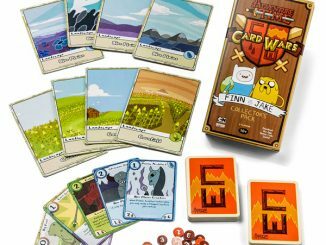 This dedicated deck card game incorporates elements of role-playing and has a unique Adventure Time twist. 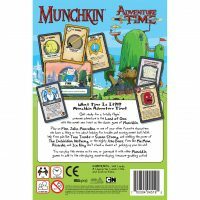 The goal of the game is to reach level 10. 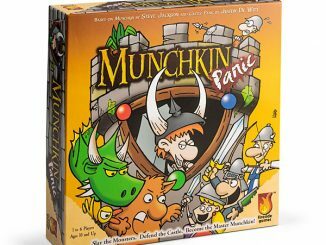 Every player starts at a level 1 human with no class. 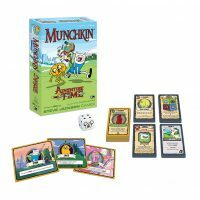 You earn levels by killing monsters or selling items to level up. 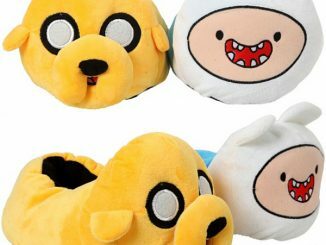 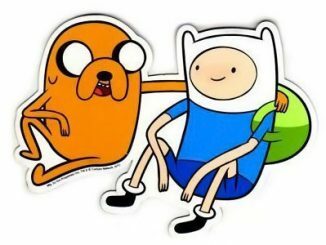 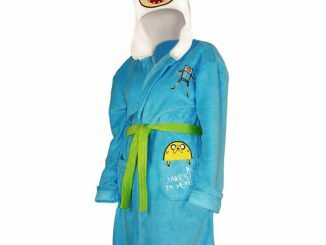 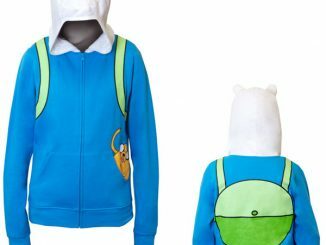 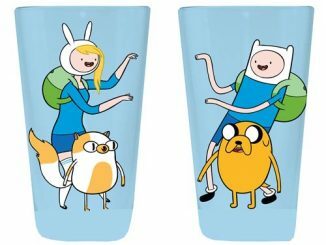 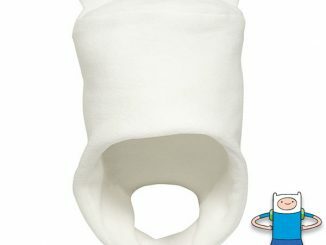 Adventure with Finn and Jake for only $24.99 from Entertainment Earth.